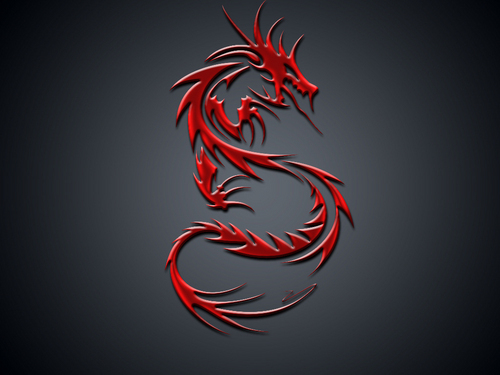 Red D. . HD Wallpaper and background images in the dragons club tagged: dragon dragons. 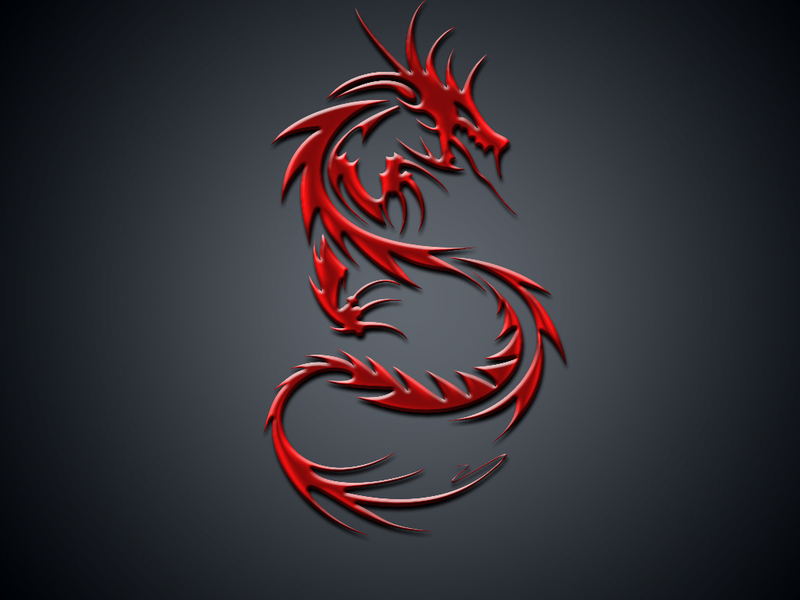 I want that as a tatoo. It looks so cool!